Cooking is messy work and with messy hands, it is impossible to use the phone and follow the recipe you are doing. 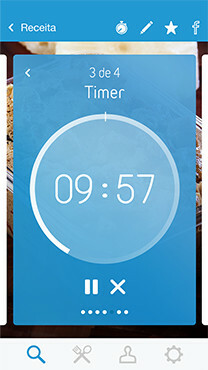 With this in mind, we thought people could have more fun in the kitchen, so we created the Voice Cooking app. 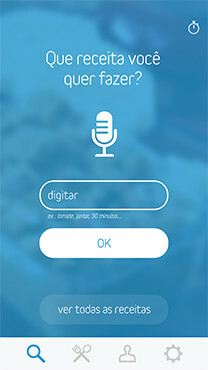 The app will search for the recipe by voice command and will talk you through the recipe without having to touch the phone screen. 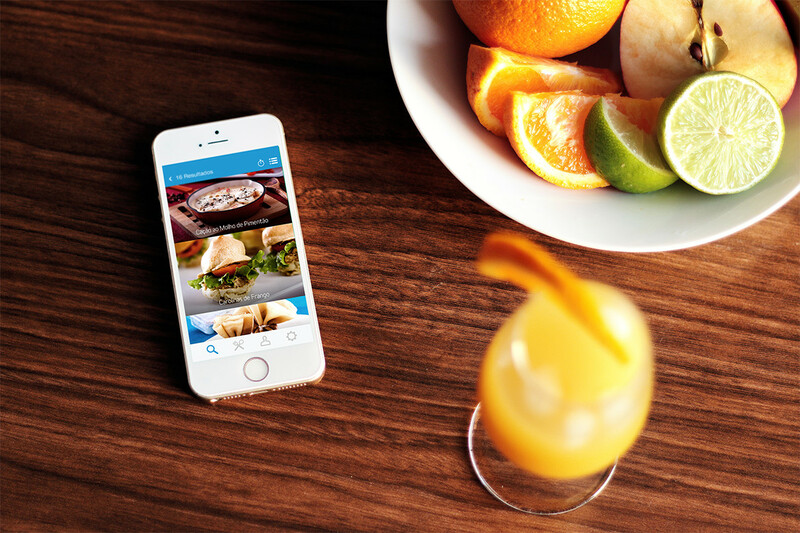 With more than 150,000 downloads, an average of nine minutes of interaction and over 20,000 shared recipes, the app has become a reference in its category.